With this wonderful heat wave that seems to be never ending around here, I decided to find some ideas for the kiddos to stay cool and have fun, I have featured 10 of my favorite activities on my previous post! 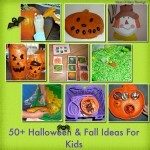 This was a wonderful way to keep the kids busy while I worked on planning next year! 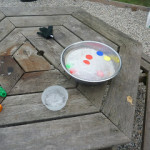 Colored ice cube play has for surely a hit in our house, and will surely be repeated in the future! 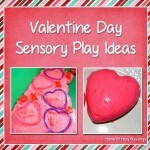 I have seen colored ice cubes all over Pinterest but this post from Plain Vanilla Mom was just what I needed to get started! With how much the kids have enjoyed our Ice Excavating this would be another cheap and great way to stay cool and have fun! 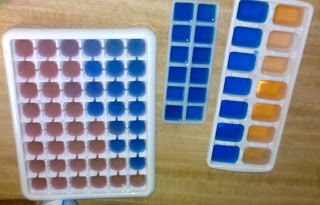 I gathered a bunch of different ice cube trays I had around for our Montessori Trays, and filed them with different colored water, my opinion would be to fill a pitcher with a little water and color that to pour into the ice cube trays, I tried putting a drop of food coloring into each tray and pouring the water in, but it didn’t mix up the color enough and I didn’t feel like stirring each individual ice cube! 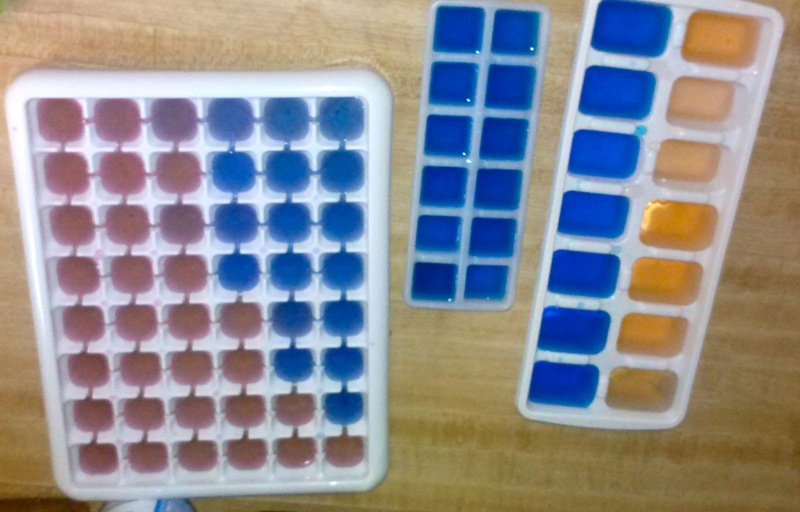 After filling the ice cubes put them in the freezer for a few hours, I ended up doing 2 batches total so we would have lots of ice cubes with how many kids would be playing with it! I just love how colorful they turned out! This is the first batch of ice cubes. 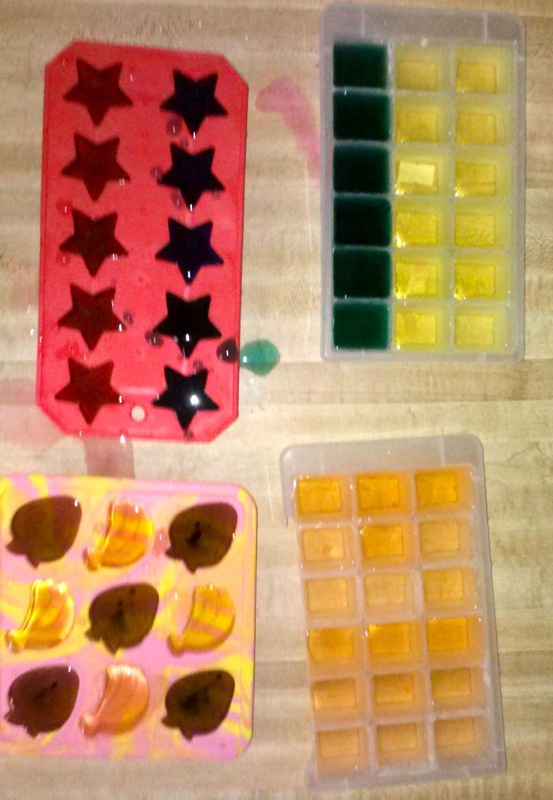 Here is the second batch of ice cubes! 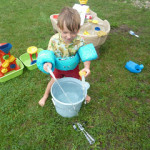 Of course they got added into our Sensory Table, 2 buckets had ice cubes and another had water. 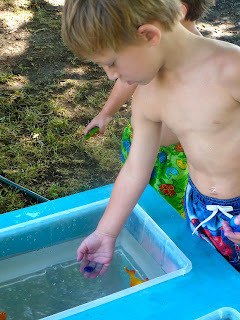 Ethan enjoyed finding all the shaped ice cubes and telling me what they were and the color. For Gabe we just talked about what color they were what a fun way to practice colors. 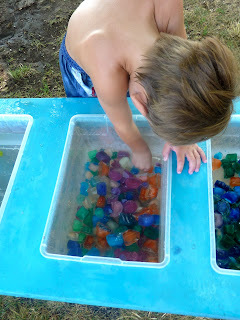 When they put the ice cubes into the water you could see the color streaming out, when 2 ice cubes were added near each other you could see the colors mixing. 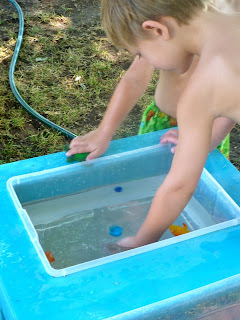 It was such a hot day, the kids enjoyed just putting their hands into the ice cubes just to cool off as well. What a fun activity to do on a HOT day!! In August we will be doing painting with colored Ice Cubes while we are studying about Antarctica, which will be another fun way to enjoy colored ice cubes! we’ve been meaning to do this for sooooo long! looks like it’s as fun as i can imagine! 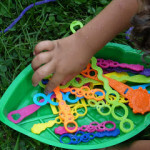 thanks for linking it up to tip-toe thru tuesday! Hay there! I’ve nominated and awarded you with the blog award “Versatile Blogger” award! Go here to get it and read the post! 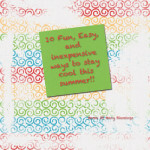 Such a fun and easy activity for the summer! Love it! 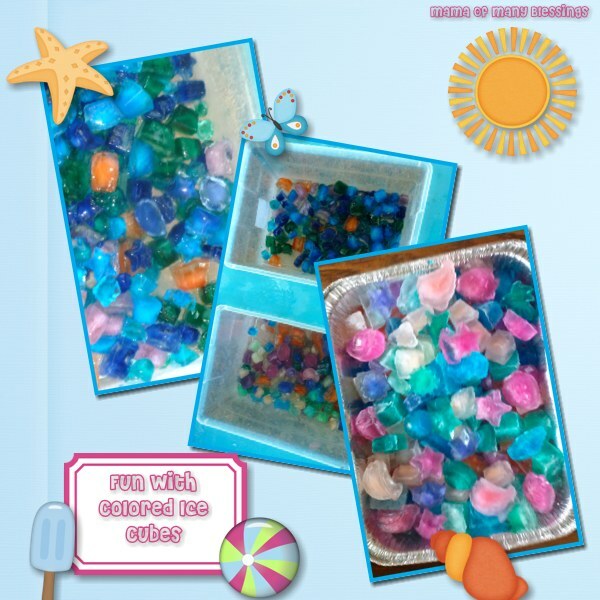 I have 2 batches of colored ice cubes in our freezer right now and have been waiting for some good inspirational play ideas to come along! Thanks! I think we will be pulling them out tomorrow! 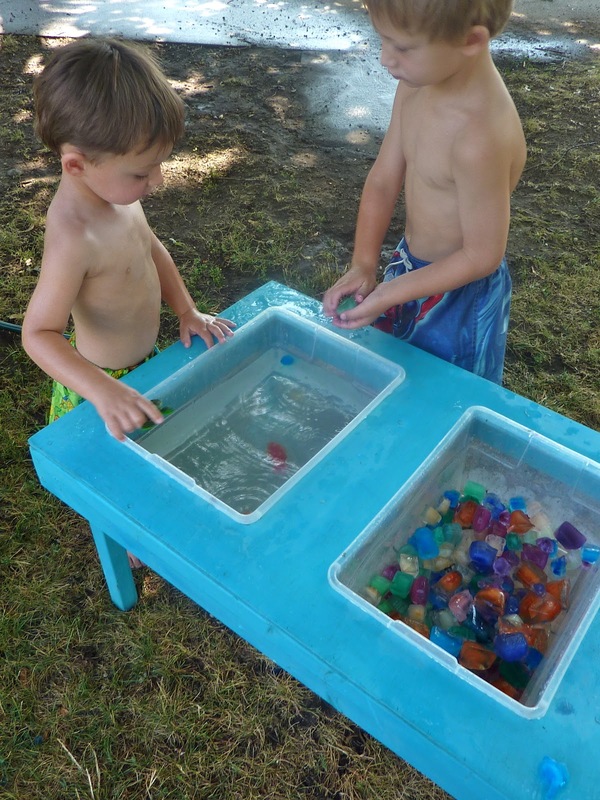 SO fun and such a colorful way to cool off! 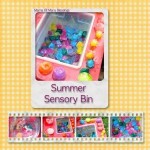 Your Sensory table is AMAZING!!! Oh, how fun!! That looks like a great way to cool off. Thank you for sharing at Sharing Saturday!! 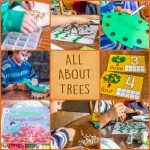 What a great idea, looks like fun! 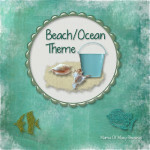 Thank you for posting on Saturday Show and Tell. I hope you’ll be back this week.